Filip Marona(21) and Maciek Misiołek(20) are two Polish young wakeboarders. This is Maciek’s second season and Filip has been shredding for 3 years. 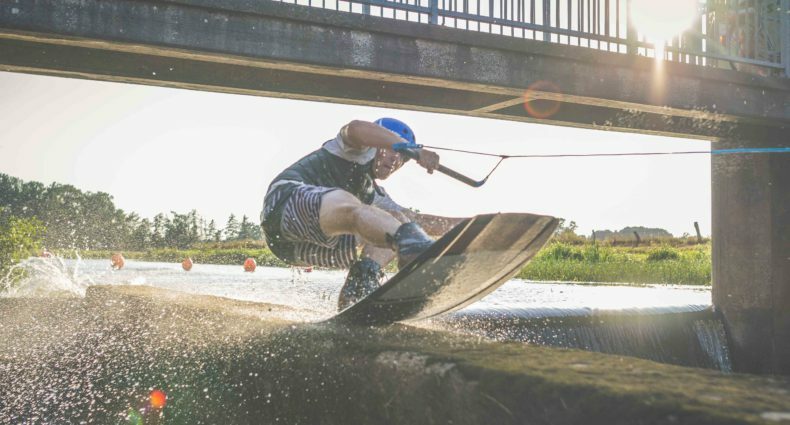 They used two wake parks “Wake Up Silesia” and “Wake Park Krakow” which is their home spots.